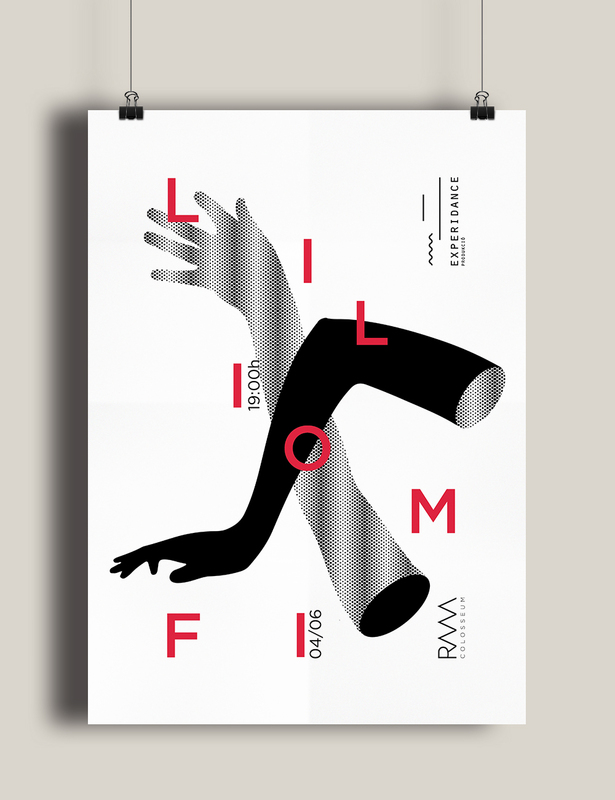 Liliomfi was a dance/theatre play performed by Experidance and that I was fortunate enough to watch (all in hungarian). 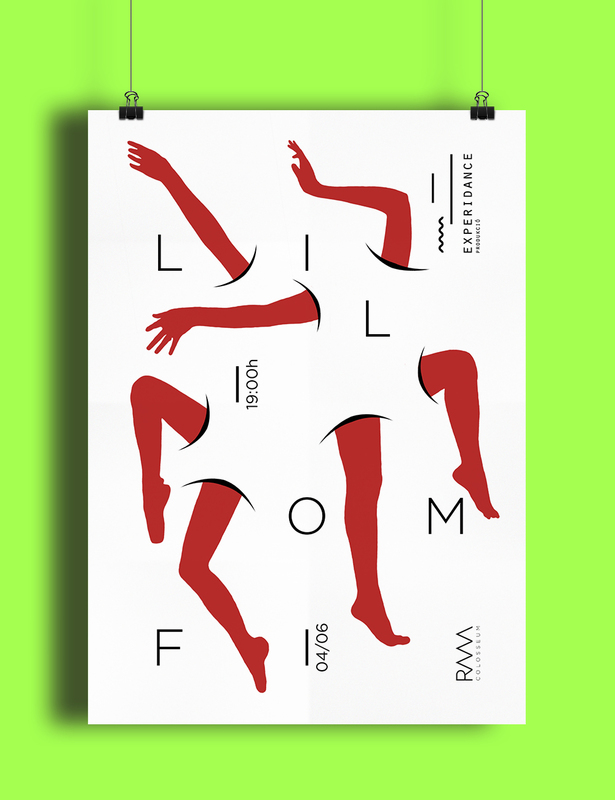 This was a university exercise where we had to create new logos for both Experidance and RAM Colosseum (the venue) and a poster promoting the show. The poster I did at the time is over the green background, most recently I decided to make it again just for fun. Berlin based graphic designer, illustrator & webflow developer from Lisbon, never more than one meter away from my dear macbook. If you like what you see, don't hesitate to contact me for budgets and work proposals. You can meet me in person at betahaus Berlin or reach me through my e-mail!